Wembley with children from Years 4, 5 and 6! 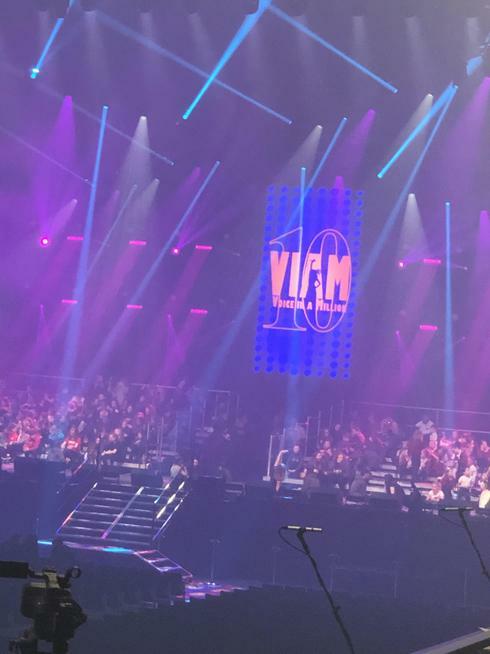 Miss Murray and I are with 20 very excited members of the school choir rehearsing for the VIAM concert tonight. What an amazing experience!